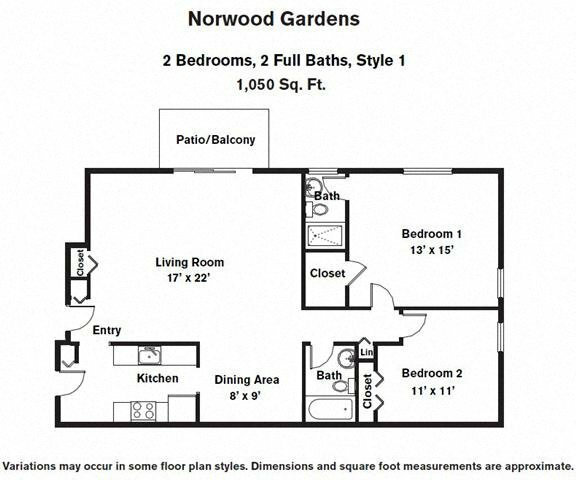 The fine quality of our one and two bedroom apartments in Norwood, MA their amenities, and the immaculate landscaping of our grounds makes Norwood Gardens a premier choice for anyone looking for an apartment in Norwood, MA; or the surrounding area. Don't take our word for it -- take a virtual tour of our apartments using the photo gallery and video features. 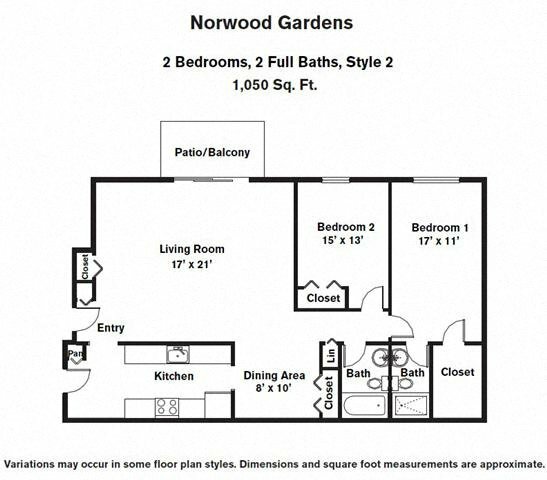 The fine quality of our one and two bedroom apartments in Norwood, MA their amenities, and the immaculate landscaping of our grounds makes Norwood Gardens a premier choice for anyone looking for an apartment in Norwood, MA; or the surrounding area. Don't take our word for it -- take a virtual tour of our apartments using the photo gallery and video features. 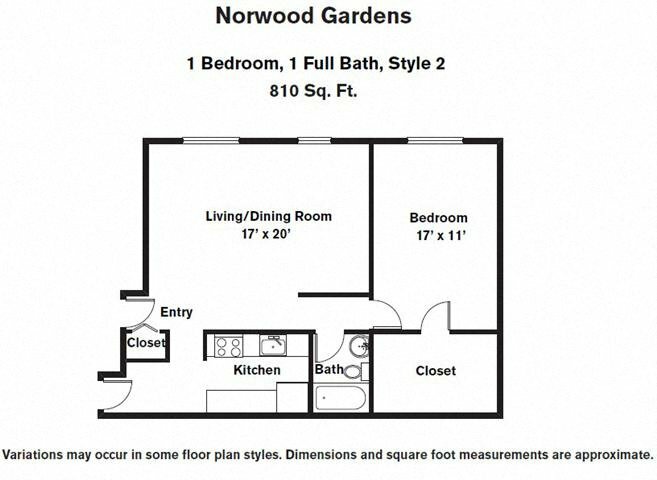 You'll quickly notice the luxury and tranquility that helps make Norwood Gardens popular with MA apartment residents and guests alike. 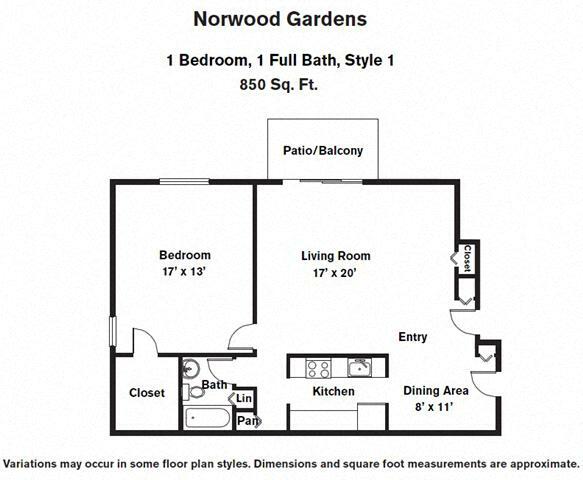 One of the most pleasant things about all of our Norwood, MA, apartments is their quality features at a relatively low price, and Norwood Gardens is an exceptional example of easy elegance without high cost. The pictures on this page help to illustrate the beauty of our pool, updated and renovated apartment homes - with high-end features like custom accent wall colors and chandeliers- and gives you an idea of the professionally designed landscaping. Tennis courts are also on-site, and Norwood Gardens provides residents with luxurious surroundings and relaxing activities while still offering convenient access to Boston and Providence. There's really no better way to live in the Norwood area. We hope that you're able to get a sense of the relaxing, maintenance-free lifestyle of our Norwood, MA, apartment rentals from the media on this page. 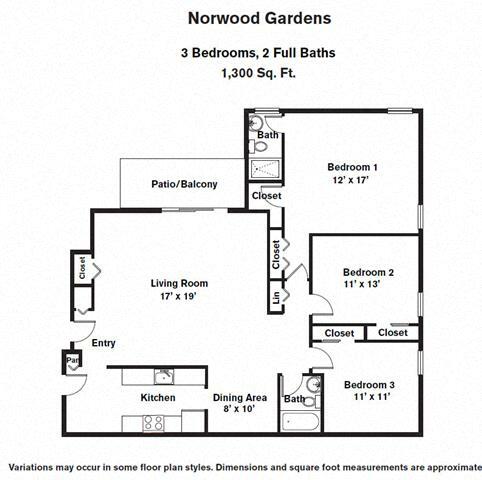 However, if you have questions after viewing these pages, would like additional pictures of key parts of our Norwood Gardens property, or if you simply want more detailed information about a specific Norwood, MA, apartment; we encourage you to contact us via phone or schedule a visit.